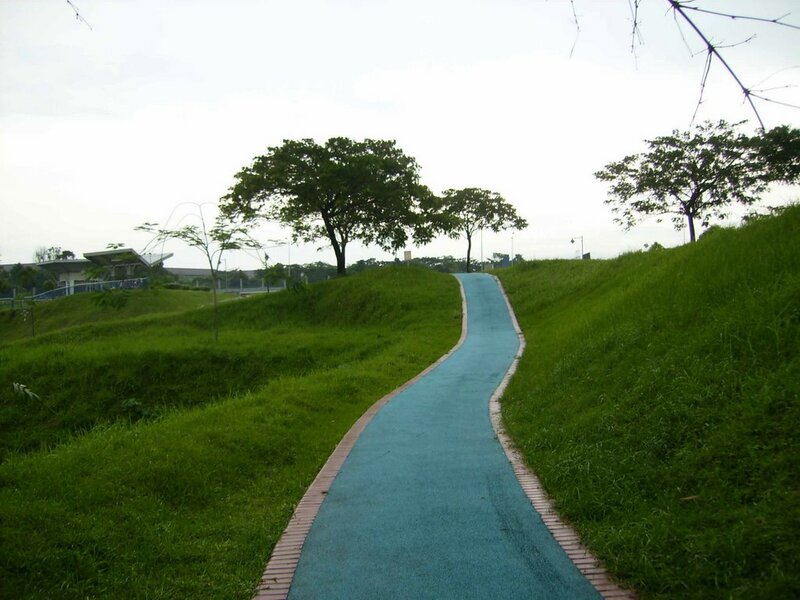 Taman Metropolitan Kepong | JustRunLah! 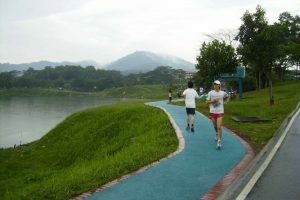 95 hectares of lush greenery, and with a 57 hectare lake situated within, this recreational park is a popular training spot among runners. 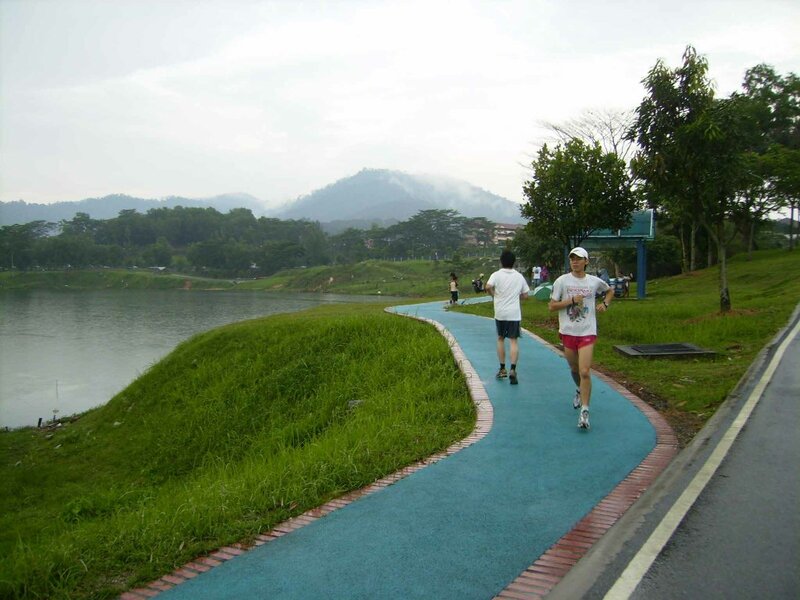 Being one of the biggest recreational parks in the heart of Kuala Lumpur, this park offers a 3.5km running loop. The route branches out so you can take many or any one to form your own loop, hilly or flat – the choice is yours. The route takes you around the lake which offers you pretty great views during your run.